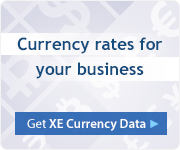 Build current and historic rate tables with your chosen base currency with XE Currency Tables. 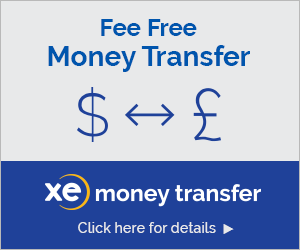 For commercial purposes, get an automated currency feed through the XE Currency Data API. All figures are live mid-market rates, which are not available to consumers and are for informational purposes only. 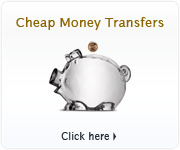 To see the rates we quote for money transfer, please use our money transfer service.